Caleb’s been G4ing it since November. G4 Rocks. Period. 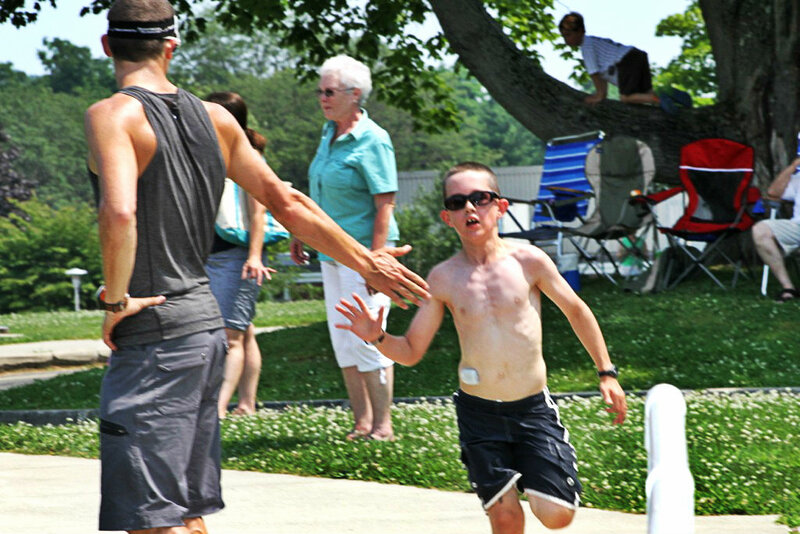 Life will be even more exciting when DexCom Share is available. Like, soon, please, pretty please with sugar on top?? 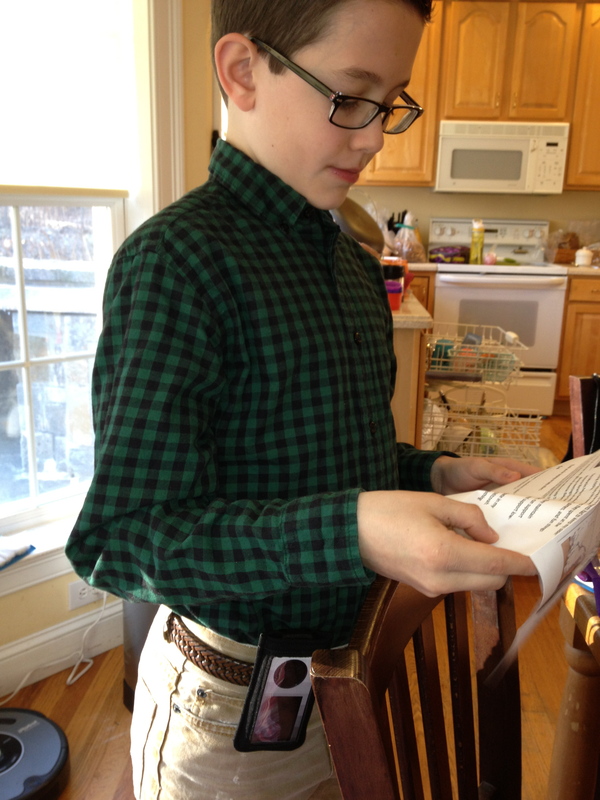 When Caleb used DexCom Seven Plus, he used a SPIbelt to carry the receiver. This served us well. Seven Plus needed to be on him to stay in range. He was young (started Dexcomming in first grade) so this was similar to taping it to his body to make sure it didn’t get lost. It was not overly intrusive on his expression of fashion at that age. Caleb was a fourth grader when he started G4ing. The SPIbelt was becoming less appealing from a style perspective and Caleb was much more responsible with his diabetes devices. Also zipping and unzipping the belt to see the screen – less than ideal. And have I mentioned the range on this baby? The G4 receiver is often with me and sorry – but I wasn’t too keen on wearing the SPIbelt on a regular basis. We started with Caleb’s favorite color, green, added blue for Blue Fridays, and got a couple others for fun – lightning blue and what we call lollipop – vibrant spirals. These are great – they provide an easy way for David and I to carry the receiver – we can use the strap, or the carabiner on a belt loop or attached to the strap of my bag. Caleb uses the carabiner to hang it from his baseball or dance bags. He otherwise will carry it in his pocket. Being able to see the screen through the clear case is molto bene. You see above David wearing it while coaching Caleb – Caleb can worry about stealing home while David plays coach and G4 moderator. What is notable in the middle picture is that there is NO receiver on Caleb (see the before photo) but G4 is still in use. Donna from Tallygear also created a belt clip case. This clip is SOLID and it twists so the case can go horizontally or vertically. This is not Caleb’s preferred way to wear it – I see this as a great option for a more professional look for a more mature user. I like how it makes a nifty little stand to set at your desk. I can’t overemphasize the clip – it is really strong and secure; like I said: SOLID. If you have a Tallygear story or post, you are welcome to link it up in the comments. Fifteen years ago, David and I were house-hunting in Connecticut. Our considerations included age of home, size of home, affordability and proximity to New York City. There are a handful of houses that I remember seriously considering. One was a newly built white colonial. I remember its beautiful, enormous front porch. It was up on a hill in a lovely, family-oriented neighborhood. It met all of our needs, except it was a little farther from the city than other homes we were considering. We ultimately decided the reach was just too far and settled where we are today, in Danbury. That beautiful, white colonial was is Sandy Hook, Connecticut. Lila, age seven, is currently in second grade and Caleb, nine, is in fourth. I picked Lila and Caleb up from their Danbury school on Friday and Caleb asked why there was a police car on campus. We went home and spent the evening being normal – the five of us, together and safe. We’ve continued to stick to our normal weekend routine, but all the while David and I think of the families who are no longer together. Caleb went on a school field trip on Saturday and Dave chaperoned. The bus went directly through the town of Newtown. As we learn the names, we realize, although indirectly, we have connections to some of them. Our hearts are heavy, our minds confused. We pray for the families in Sandy Hook. 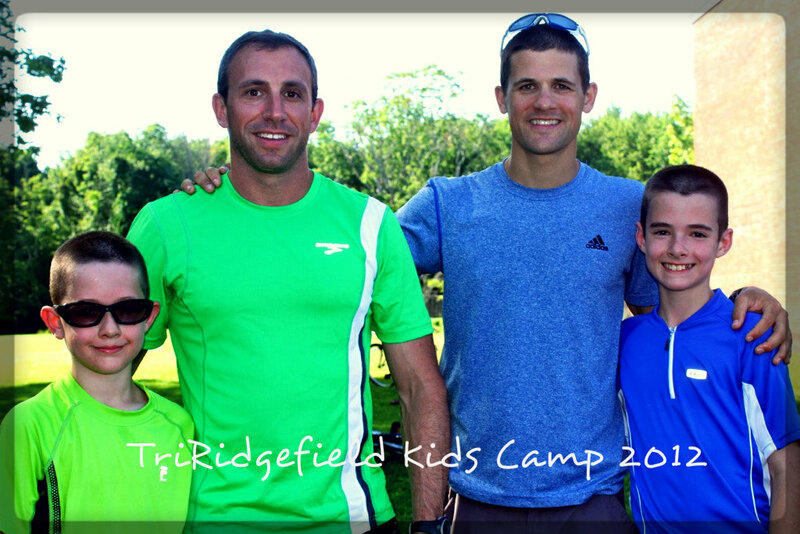 Last summer, Colin had a very exciting and fun week at TriRidgefield’s Kids Camp. 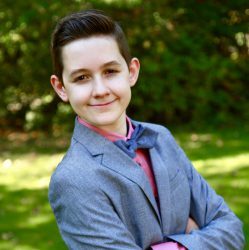 For about a year before, Colin had great interest in running and that extended to triathlon training the more and more he heard about it. He had no hesitation about signing up again this year. When I asked Caleb if he wanted to go, he said. “No, that’s Colin’s thing. My thing is baseball.” I could not influence him to change his mind. Then his school held a Rod Dickson Kids Marathon training event and Caleb got the bug. His interest did a 180 degree turn. He was in for Kids Camp 120%. 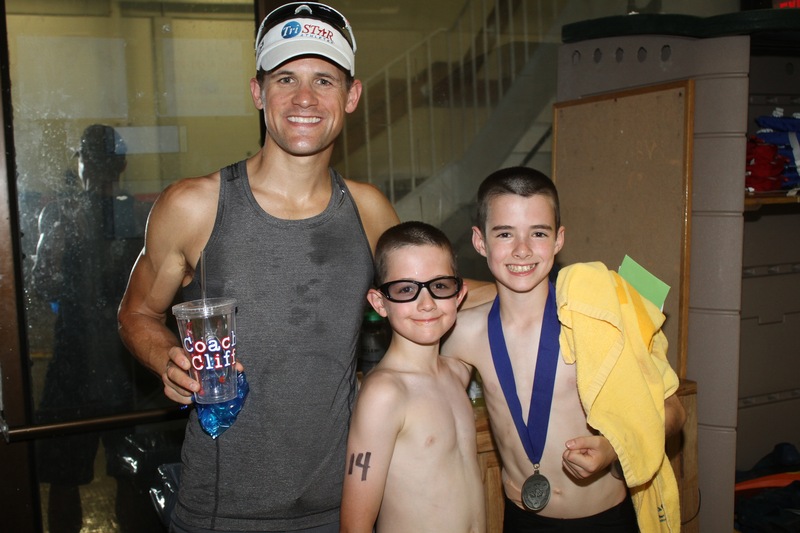 I was thrilled to see Caleb excited about this discipline, pleased to see him and his brother share an interest and tickled to know that he would be under the tutelage of Coach Cliff Scherb, Ironman. Since last year’s camp experience, Colin got a new bike. It is just about the only thing he got for Christmas this year. He saved up every penny that came his way and asked anyone interested in getting him a gift to contribute to his bike. After the first day of camp he felt validated in this investment. I wouldn’t describe camp as uber competitive, but there are some serious kid athletes in attendance. Colin made a great improvement this year over last and finished second in his age group. Caleb didn’t place, but he did fabulously. I was so proud of both of them. When I interviewed Cliff in 2010, I asked for advice on Colin’s behalf. 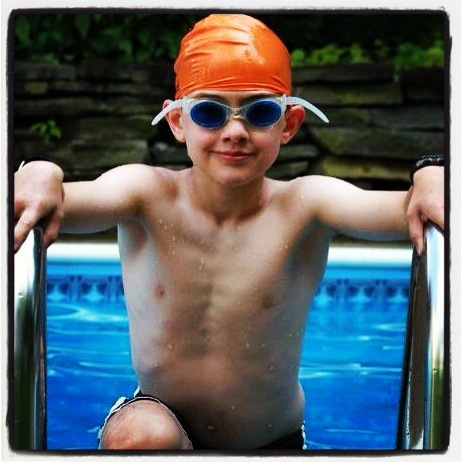 He emphasized swimming for the younger crowd. I saw firsthand how important this part of the race is. 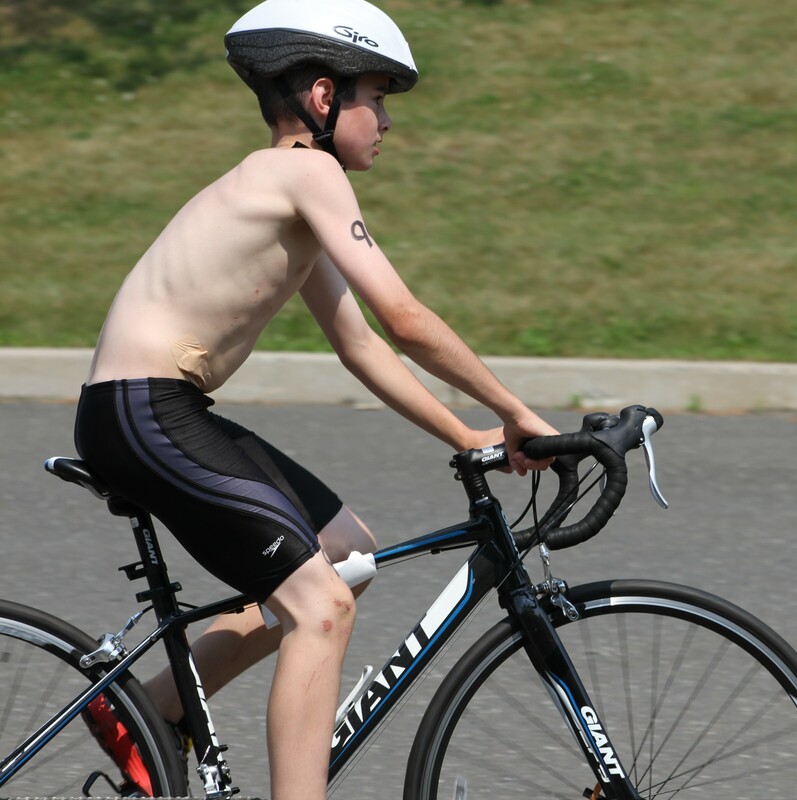 Colin was not the fastest swimmer, but he came out pretty strong and made up some time in the bike and run. 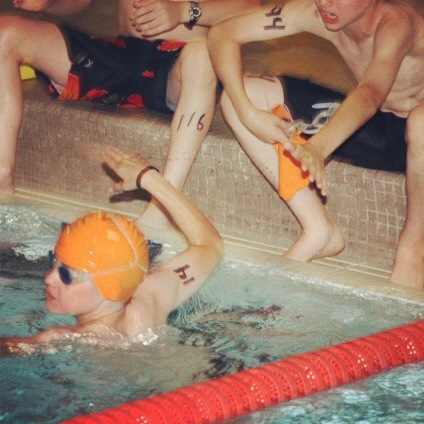 I could see how not having any prior swim experience other than goofing around in the pool impacted Caleb’s performance. He and Lila are now in weekly swim lessons! But I have to say that the improvement in his technique in just the one week of tricamp was astounding. I cannot say enough about what nice, professional and encouraging people Evan (the camp director) and Coach Cliff are. The kids were great, the parents were great – it was a fabulous week all around. It’s been said over and over what a terrific guy Cliff is, but you’ll have to tolerate me saying it yet again. He really is one of the nicest people I’ve ever met. This was not a diabetes camp, but Caleb and Cliff had that connection. Just knowing that there was someone around him that understood was a great influence to Caleb, and the fact that it was Cliff, a humble, kind and skilled athlete, made the experience even sweeter. 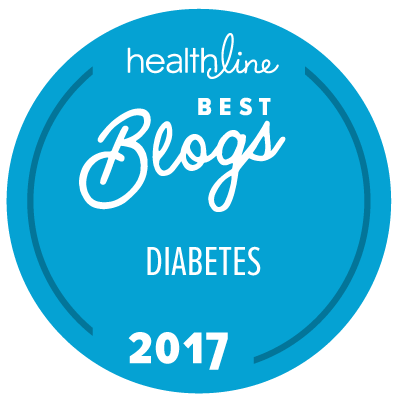 I was lucky enough to contribute to an article in Diabetes Forecast that featured Cliff that I invite you to check out. He talks about being an Ironman and living with diabetes and balancing the two. It’s really no joke – this guy is an expert when is comes to endurance training and managing blood sugars. Every time I talk to him I get a new tip. I am so blessed to have had so much direct exposure to that brain trust. If training of this nature is at all an interest of yours, please read Cliff’s story. He is the founder and principal coach of TriStar Labs in Norwalk, CT. We’re looking forward to cheering him on this August when he races in the Ironman US Championship in New York City. Packing lunches for school may be the most dreaded thing about the school year for me. Often I pack as much as I can the night before to make for speedy prep in the morning. 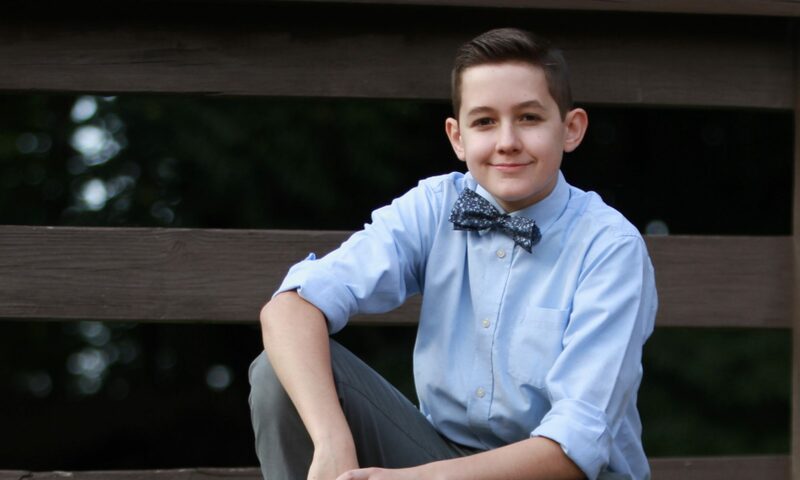 One morning, Caleb was unusually proactive and got his things all packed up, including grabbing his lunch box out of the fridge, without being asked. We hustled about with the rest of the morning routine and everyone was off to school as usual. Caleb boluses for lunch before he eats. On this particular day, he carried out his prelunch bg check and bolus and joined his class in the cafeteria as normal. When I make the lunch the night before, I don’t make the sandwich. I prefer to make it fresh in the morning. Typically, I am prompted to do so when I take the boxes out of the fridge to pack them. Since Caleb did this step that day, no prompt for mom. No problem for Lila – she had a yogurt parfait all packed the night before. 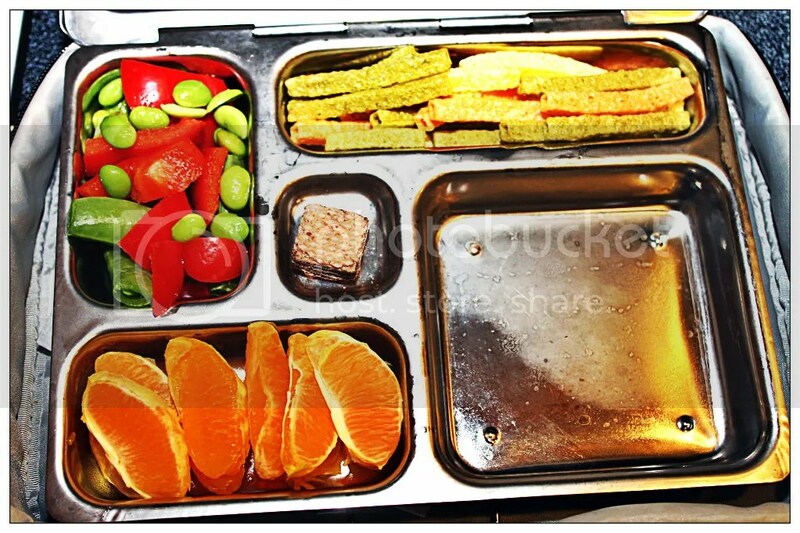 Colin’s school provides a full hot/cold buffet and salad bar each day. So it was only dear ol’ Caleb left with this dilemma. Of course for Caleb this is more than just a matter of maybe not having enough to eat resulting in a grumbly tummy that afternoon. His lunch carb tally included a sandwich and the bolus that he already received included those thirty carbs. The blood-sugar-reducing insulin was already in the works. Caleb alerted his amazing school nurse. The cafeteria staff, knowing full well about Caleb, graciously put together a sandwich for him. Everything turned out wonderfully. This was just the slightest of bumps. Other than my bruised momma-ego, that is. For the combined fourteen years of packing school lunches, I have never before had this little snafu. And won’t likely have it ever again! 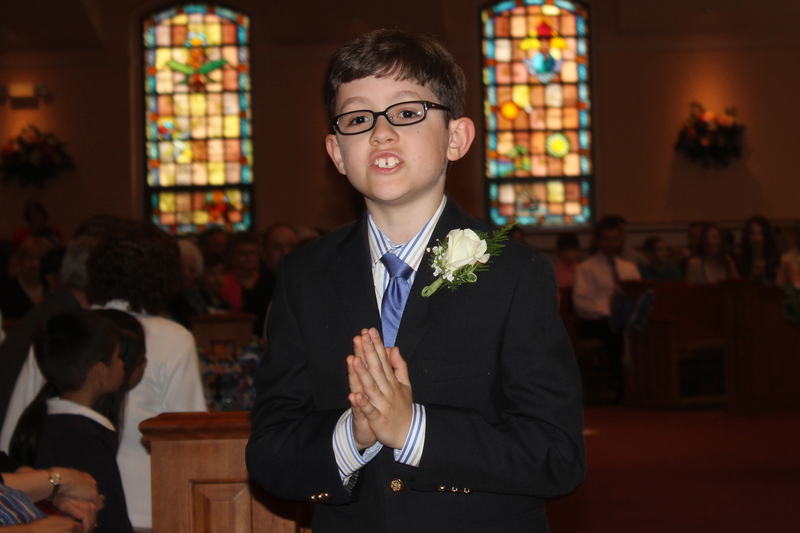 Caleb had his first communion this weekend. He was excited. A little nervous. 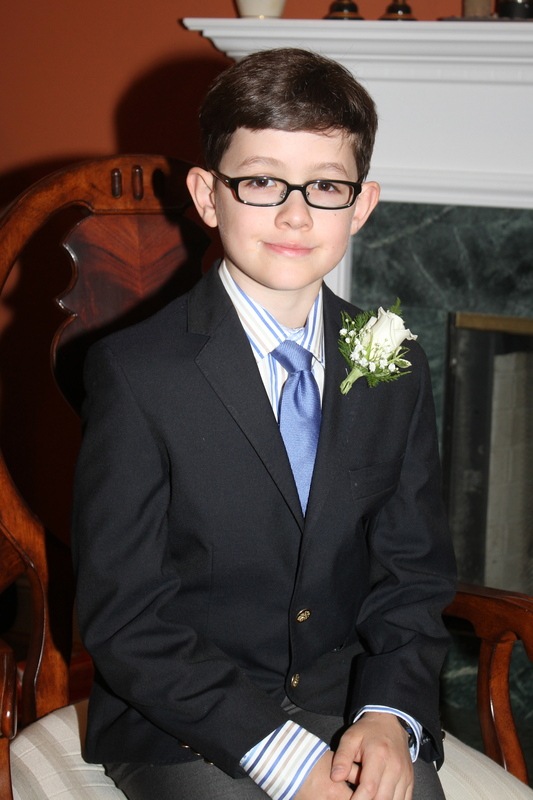 I had to drop him off in the hall of the church with the other communicants about a half hour before the mass. Family waited in the church. Before dropping him off, Caleb checked his blood sugar. He was around 100 but with some insulin on board from lunch. We didn’t want a low during the next hour and a half, so he had a juice box. I gave him instruction to ignore DexCom unless he was 300 double arrows up or if he felt low. Otherwise, just relax and enjoy. Easily said. Not so much done. Each communicant is assigned a pew. He or she has a seat at the end with his/her family next to him/her. Caleb’s pew was toward the front on the right side. We had a very nice view as the children processed into the church. They all looped around a full time before taking their seats in their assigned pews. We watched the children as they intently walked through the aisles. Some solemn, some smiling. All endearing. None saying anything to anyone. Then Caleb turned the corner. My smile broadened when I saw him. He was walking as instructed, as the others did – hands in prayer, not too fast. As he got closer to us, he began to mouth something and sharply move his hands up and down a couple of times. I only caught the end – “double arrows up”. I felt a little badly that this was on his mind, but couldn’t help laughing at the animated way in which he was trying to communicate to us while also being respectful in church. Although he was passing by us to do his full loop around, he would be sitting next to us in just a moment. This tidbit of info could wait. I shan’t name names, but I wasn’t the only one who laughed. Caleb completed his procession and took his seat. He told me “217 double arrows up”. I quickly gave a little bolus, he told us we were disrespectful for laughing in church, and the mass went on without further incident. He was proud and happy at the end. I was too. And DexCom was 98 flat. 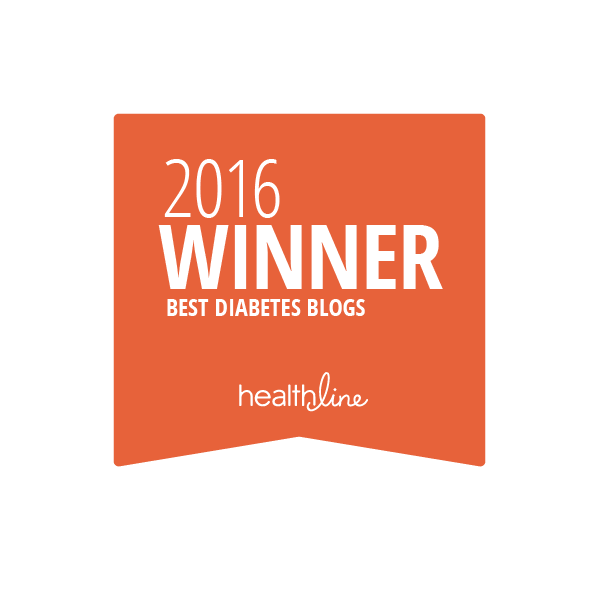 Please note: it is not advisable to make dosing decisions off of a CGM result. I am not a medical professional and the postings made herein should not be taken as medical advice in any way, shape or form.